The Plumrocket Magento 2 plugin can be installed via a Composer or FTP, enabling advertisers to partner with publishers who will refer traffic to their website. 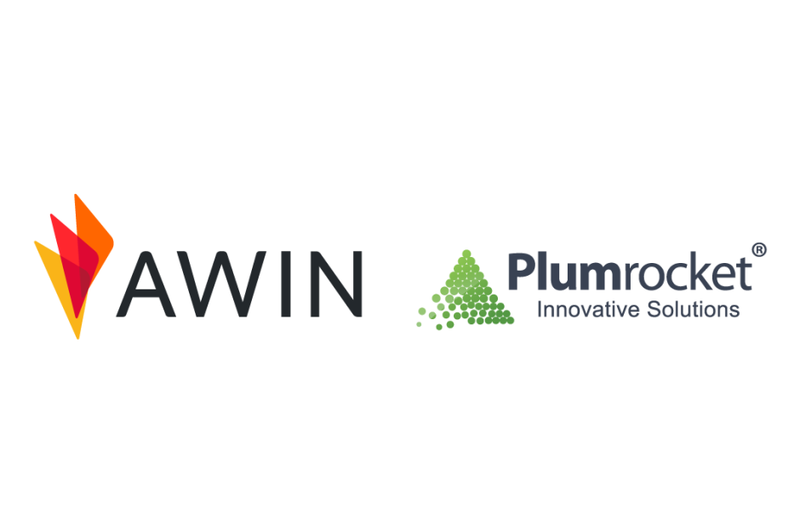 The Plumrocket Magento 2 extension offers seamless integration of the Awin affiliate network with your Magento 2 store, and provides the same level of flexibility around the publisher payment model. This could either be on a cost per acquisition basis for a confirmed sale or a cost per lead basis, for a registration or sign up. Full tracking integration is catered for, including the Awin Mastertag, Conversion Tag, Fall-back Conversion Pixel and Product Level Tracking. We’d also encourage advertisers to implement the Plumrocket Data Feed Generator Magento 2 extension, which will allow you to automatically build a list of all of the products on site (a product feed) for Awin publishers to utilize. Both plugins are available on the Plumrocket website and Magento Marketplace or as a part of Magento 2 Affiliate Pro Package. Save 10% off the Affiliate Program Extension or Data Feed Generator Extension at the Plumrocket Store by applying the code “AWIN10” in the shopping cart. To launch a new programme on Awin you will also need to contact our commercial team by completing the form here.